Poor Credit, Bad Credit or No Credit? Don't let your current credit score get in the way of you buying a new Hyundai. 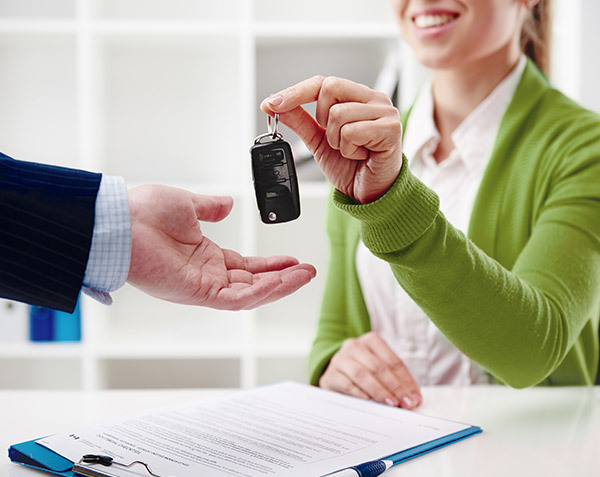 Visit our Hyundai dealer near Worcester, MA, to find an auto loan that fits your budget! Have a poor credit history? The Hyundai financing team at Herb Chambers Hyundai of Auburn has plenty of auto loan solutions to choose from. Regardless of your current credit situation, you deserve to be in the new or used Hyundai of your dreams. Let us help you achieve that goal. We work with reliable banks and lenders in the area to ensure that you get a great finance rate. You're always more than a customer when you visit a Herb Chambers Company. "Great experience. Great salespeople (that don't try to rip you off). Would recommend buying from them 10/10." 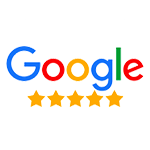 "Great experience, staff and dealership!" by filling out our finance application online and one of our talented team members will contact you with more information. If you don't like filling out applications or think they are confusing, lets us help you with that, our team of experts are here to assit you. Whether you're in the market for a new Hyundai Sonata or a used Hyundai Santa Fe, you'll find exactly what you're looking for at our Massachusetts Hyundai dealer. 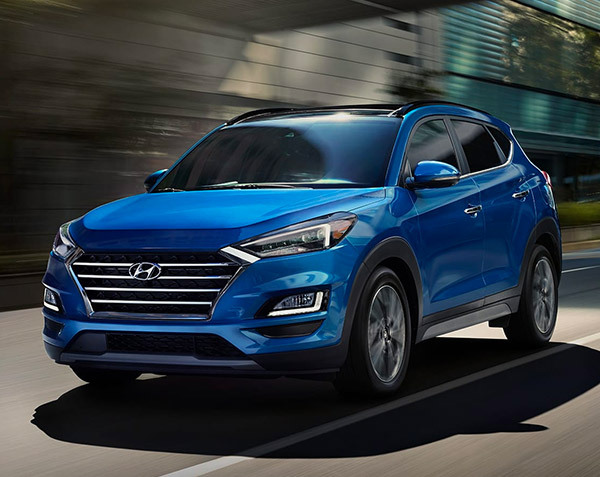 If you're looking for the confidence delivered by the stellar Hyundai Certified Pre-Owned warranty, you'll love the CPO Hyundai models waiting for new owners. 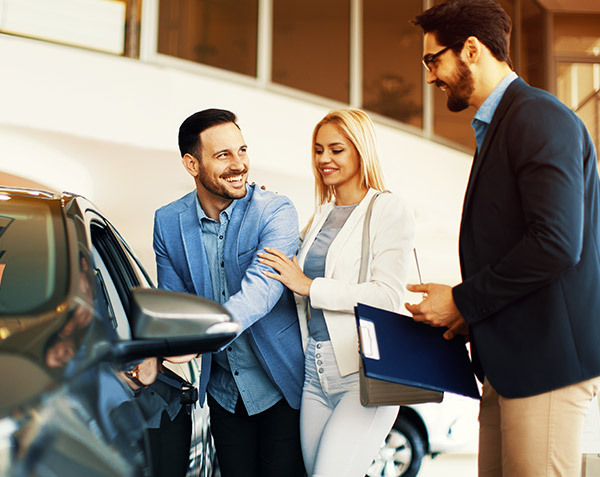 Get treated with the respect you deserve at Herb Chambers Hyundai of Auburn by speaking with one of our Hyundai finance team members to discuss your options. When you shop with us, know that there are no credit problems here -- only solutions. We work hard daily to provide our Hyundai customers with auto loan options that won't break the bank. By filling out our Hyundai finance application online, you'll be one step closer to getting the keys to a new Hyundai. See firsthand how a fuel-efficient and versatile new Hyundai can change the way you drive by visiting our Herb Chambers Company. We've been providing Worcester-area drivers with loan solutions for years, so make us your first and last stop when browsing for a new-to-you Hyundai.